A leading supplier of chemicals for the railcar cleaning process, including VaporX and RailX. Both require no personnel entry and are eco-friendly. In addition to being an on-site mobile railcar cleaning company, TLC provides blasting and running inspection/repairs. A kosher certified railcar cleaning company that specializes in difficult cleaning projects which require advanced cleaning techniques. 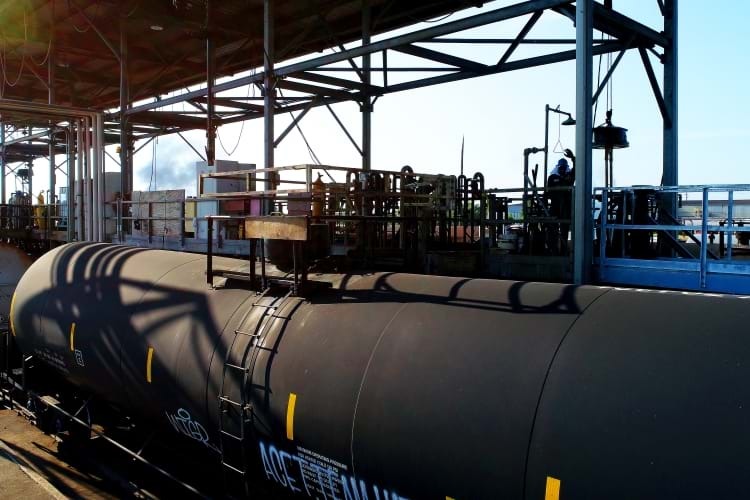 This South Texas facility offers an automated, robotic approach to tank car cleaning. Their software controlled guidance system reduces tank car cleaning time to 1 hour. 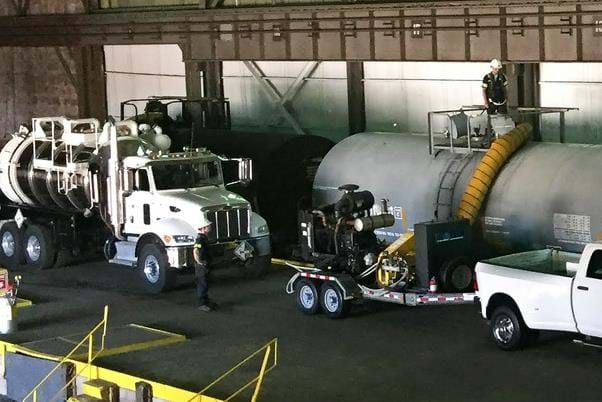 Located in Northern Louisiana, this KCS connected facility offers on-site and mobile cleaning for both HazMat and Non-HazMat. The only full service, independently operated railcar service facility in western Canada. Caltrax, Inc. is a kosher certified railcar cleaning service provider equipped for both hazardous and non-hazardous commodities. This railcar cleaning facility offers both mobile and on-site cleaning services. They perform nearly all types of general AAR-certified cleaning services. Served by BNSF and UP, this South Texas facility offers de-gassing and hydroblasting. A leading provider of environmental solutions, Covanta helps solve some of the toughest challenges faced by a wide range of industries. Their highly trained staff cost-effectively clean railcars and tank cars quickly, and in compliance with EPA regulations. This Maryland facility sits directly on the CSX and NS, and uses its 8 position cleaning area to offer a variety of cleaning services. Businesses trust The Commtrex Exchange Rail Services Directory to deliver up-to-date, detailed, and accurate listings for railcar cleaning companies and services across over 3,000 locations in the U.S. and Canada. Experience efficient access to the top freightcar cleaning companies you need to keep your business on track for success. 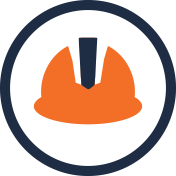 Our interactive, online directory unlocks a wide range of trusted and vetted providers of railcar cleaning services. Read below to learn how our online search directory can help save you time and money. 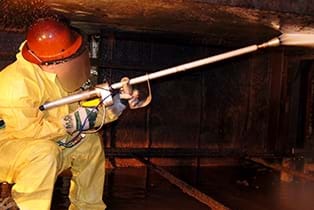 Locating freightcar cleaning services does not have to be a labor-intensive, costly task for your business. When you register for access to our directory, you link your company to rail shippers, storage and service providers in an interactive online marketplace. With our comprehensive listings, your business can locate the on-demand services you need in real time. 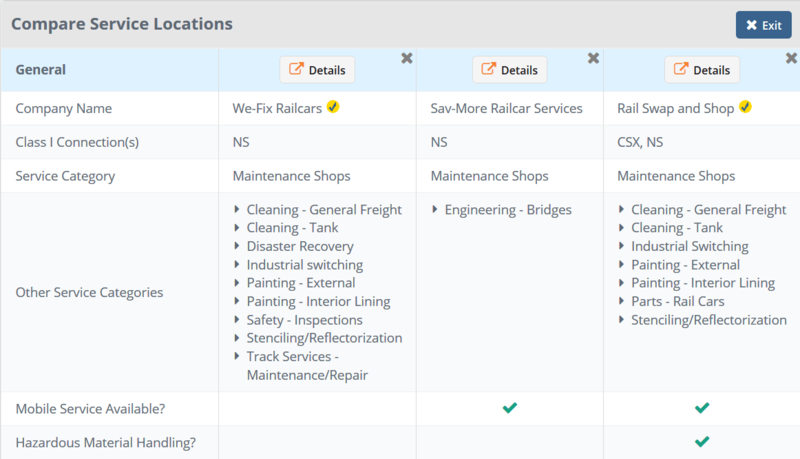 Just choose the Class I connection that serves your business best, then view the full range of railcar cleaning services available in the area. 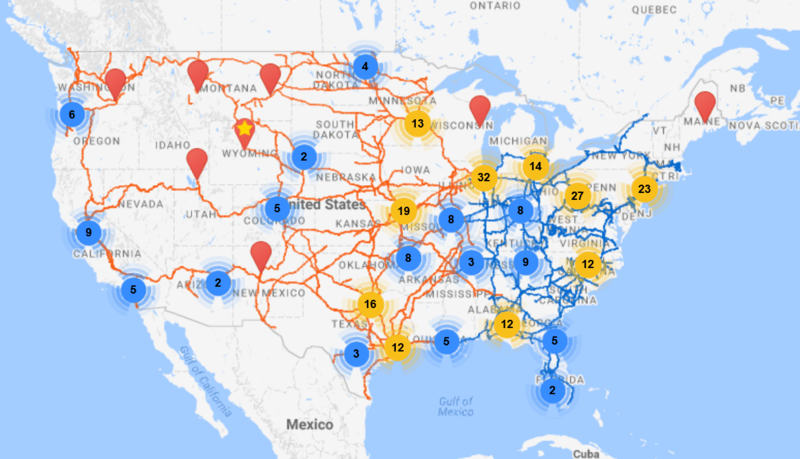 Do not risk transporting railcars to out-of-the-way facilities for services when you can utilize our interactive maps to find conveniently located facilities along your transportation route. 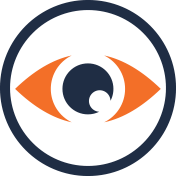 Quickly compare and contrast services from multiple providers to find the ideal fit for your budget and operating locations. 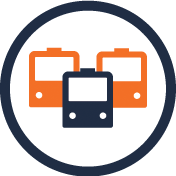 We are the only open, online marketplace for the rail industry. 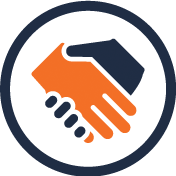 Businesses trust us to expedite and improve transactions through enhanced engagements. The Commtrex Exchange also serves as a forum for businesses to locate, buy and sell, lease, and store rail cars. 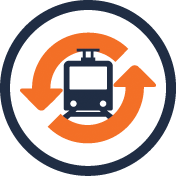 Learn more by completing an online contact form or register today to gain access to our marketplace and directory of rail services.